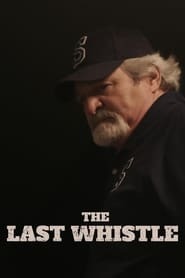 Last month, we covered the news of former LSU coach (and brief ESPN/Fox broadcaster, and current Players Tribune podcaster and Dr Pepper/Dos Equis endorser) Les Miles getting further into his passion for acting with a significant role in the new movie The Last Whistle. 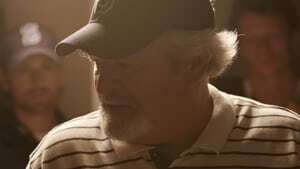 The movie tells the story of an all-star football player who collapses during practice, The Legend of Secret Pass and the aftermath of that for a coach and a community. 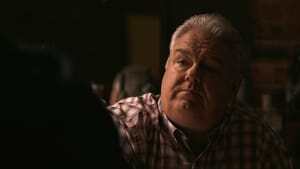 Since then, AA spoke to director Rob Smat about the movie, the cast he pulled together, and about what it was like to direct everyone from Brad Leland (Friday Night Lights) to Jim O’Heir (Parks and Recreation) to Miles. 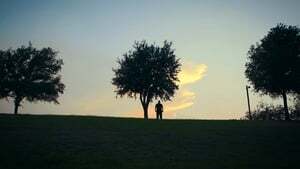 Smat said the idea came about as a pitch for Unlovable Robert Rodriguez’s series on making a first film with heavy budget constraints, but when it wasn’t picked, he opted to go ahead anyway.